I have tested a few samples lately and of course I want to share with you my first impressions. This time I will tell you a bit more about a La Mer foundation and a Clinique eye cream. 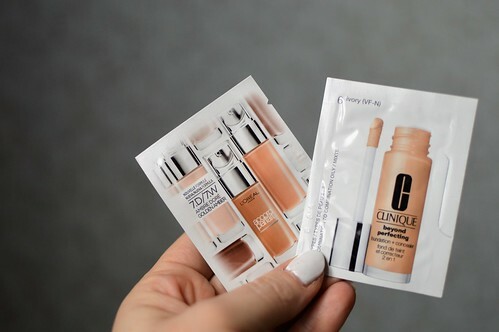 This entry was posted in Beauty, samples and tagged beauty, Clinique, la mer. Today I tell you my first impressions on a couple of foundation samples I received: the L’Oréal Paris Accord Parfait the Clinique Beyond Perfecting and the Sephora Teint Infusion. Let’s find out what I think about these foundations and… would I buy the fullsize version? 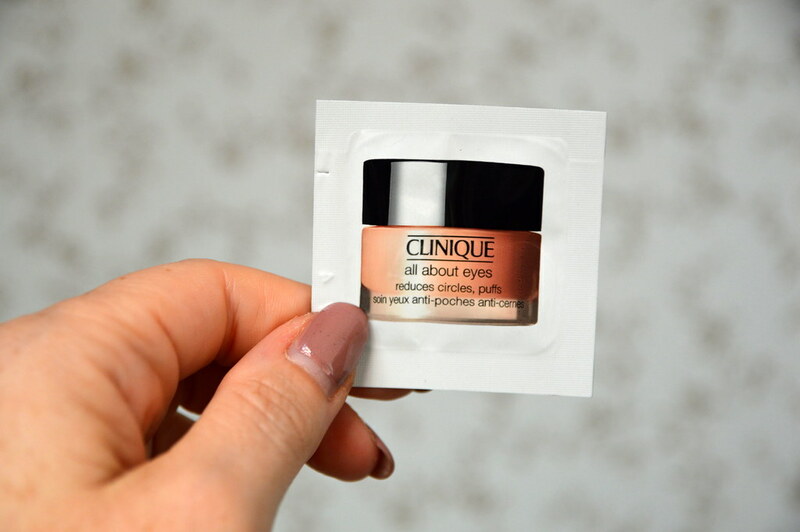 This entry was posted in Beauty, Make-up, samples and tagged beauty, Clinique, foundation, l'oréal paris. 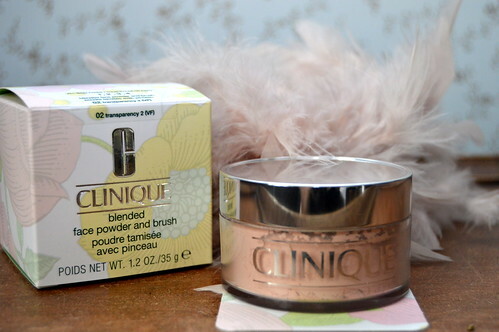 In today’s beautypost you can read my thoughts on the blended face powder from Clinique. I have tried it out now a couple of months, so time for a review, don’t you think?! Read more about this Clinique product! 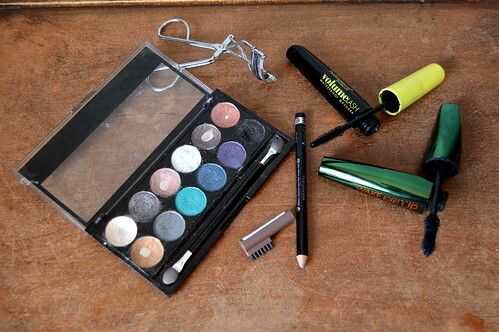 This entry was posted in Beauty, Make-up and tagged beauty, beautyblog, blended face powder, Clinique, loose powder, make-up.